As cute as it is shows, Goku, Vegeta & other Dragon Ball characters are here with Led light! This is just perfect for you if you love the Dragon Ball Series! 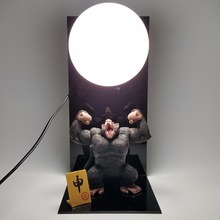 Great for collectibles and as gift to friends or relatives. 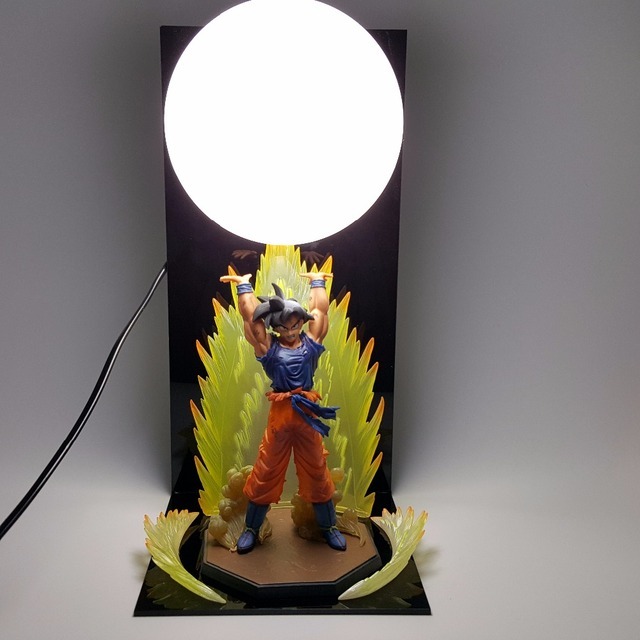 Fancy, Stylish and with led. 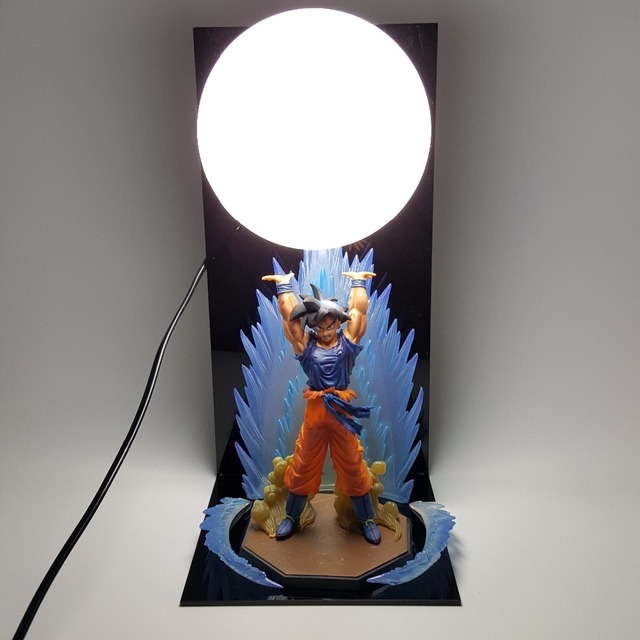 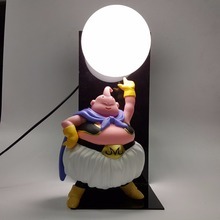 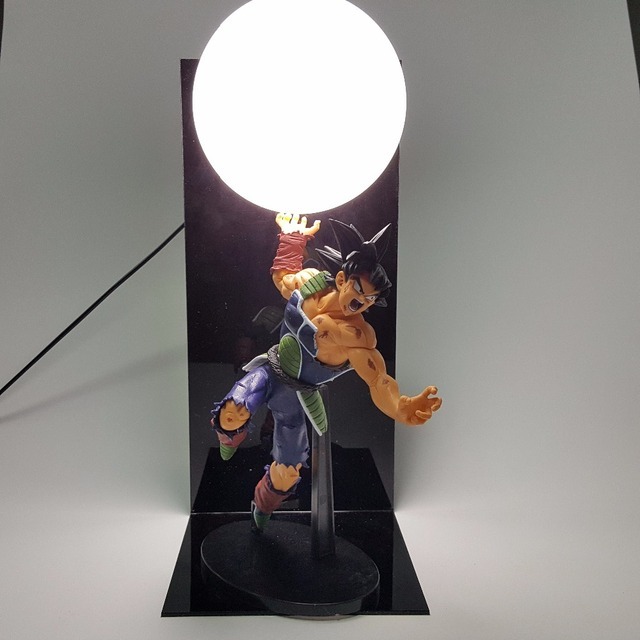 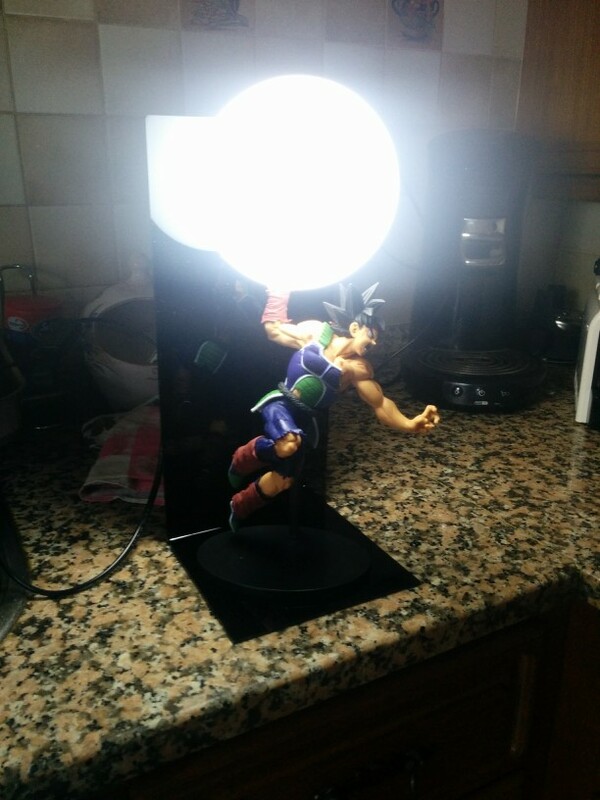 This high-quality premium LED lamp will make your room even more awesome with your favorite Dragon Ball Character! Perfect for a Ture Dragon Ball fan! 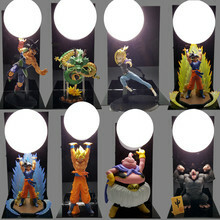 very good product, the single problem is that the snowman is made from rubber, found that you'll other material.